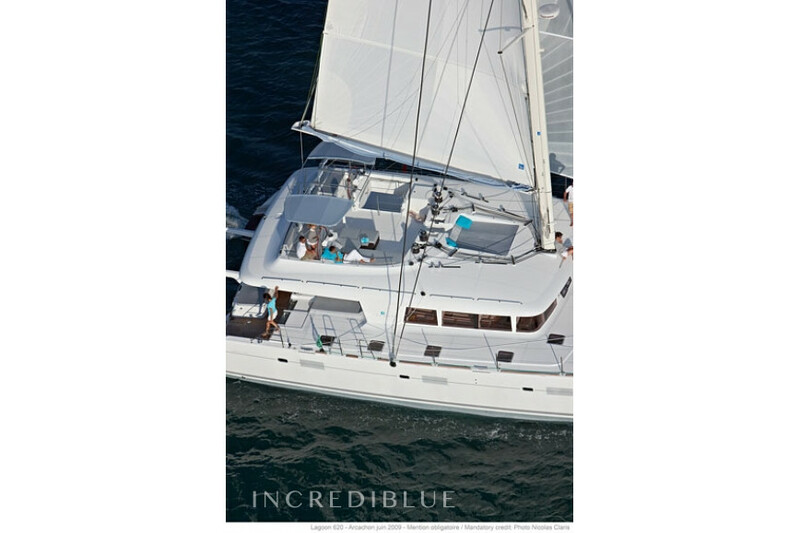 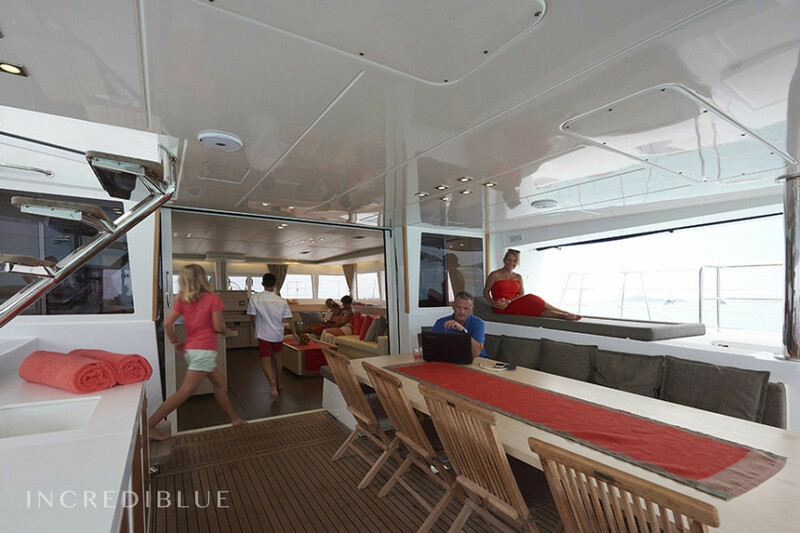 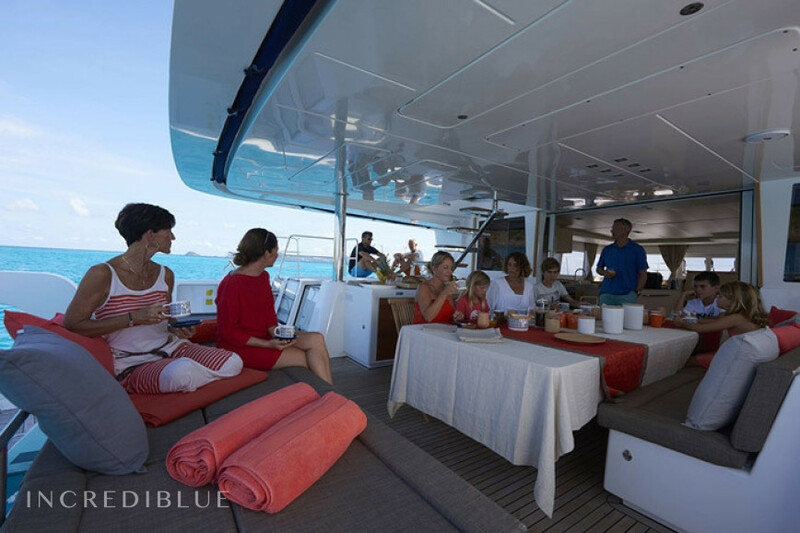 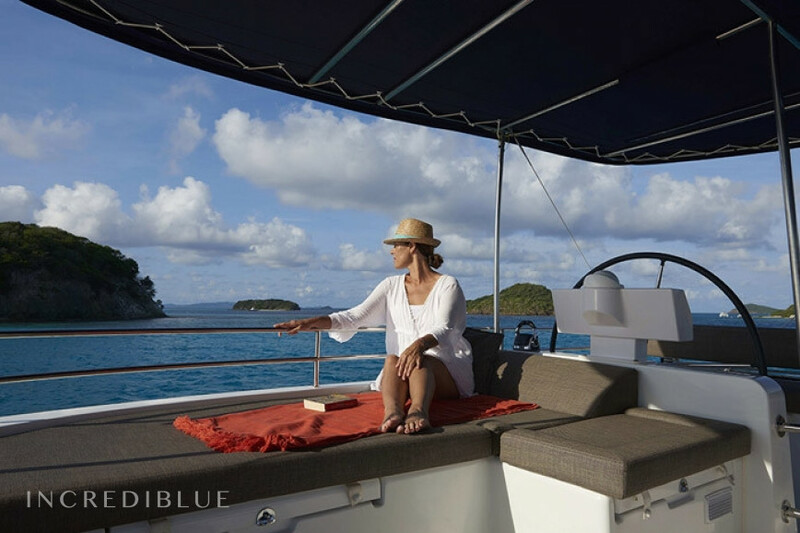 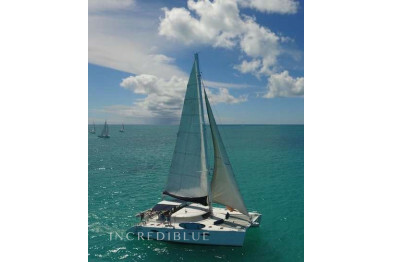 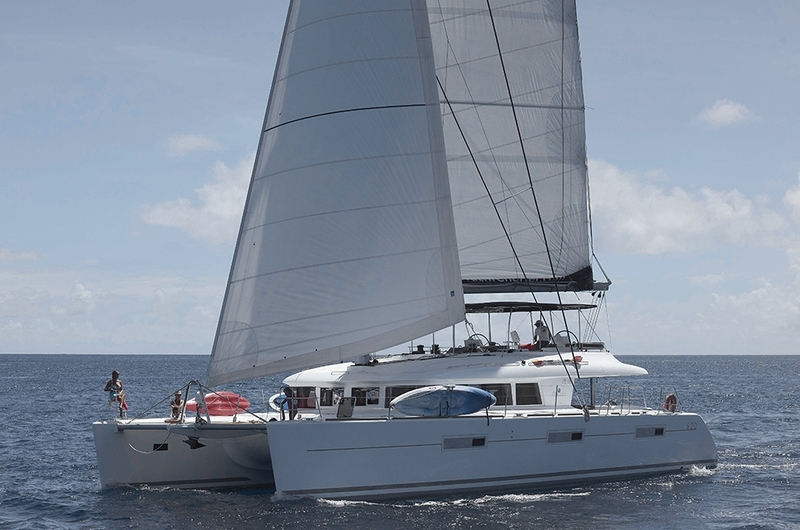 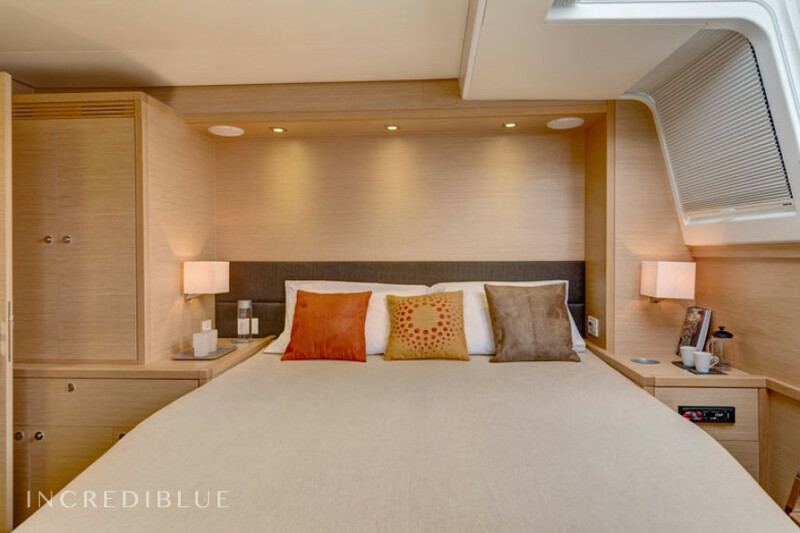 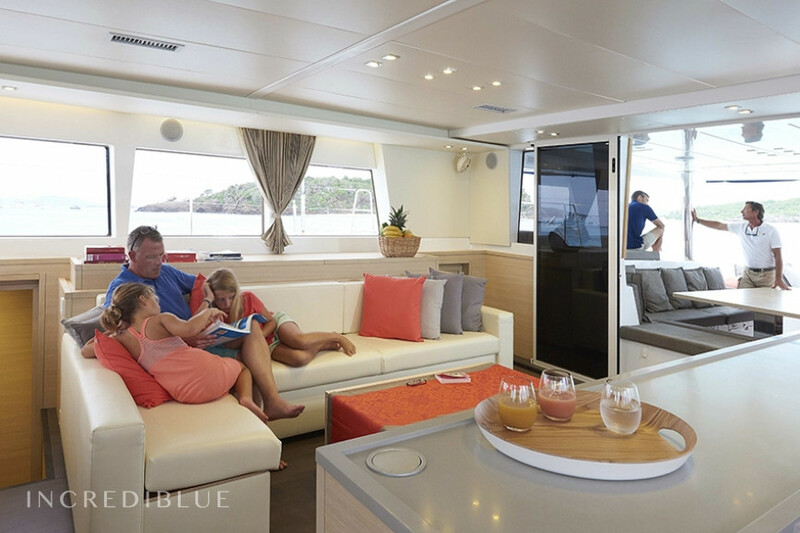 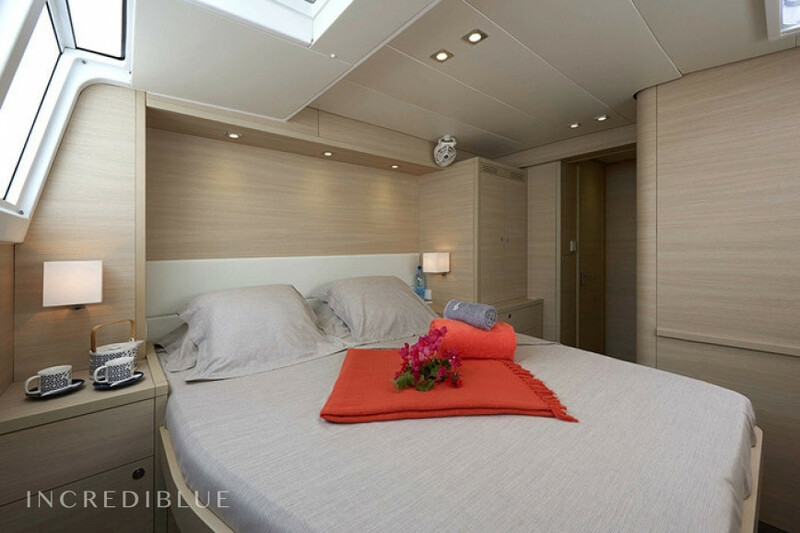 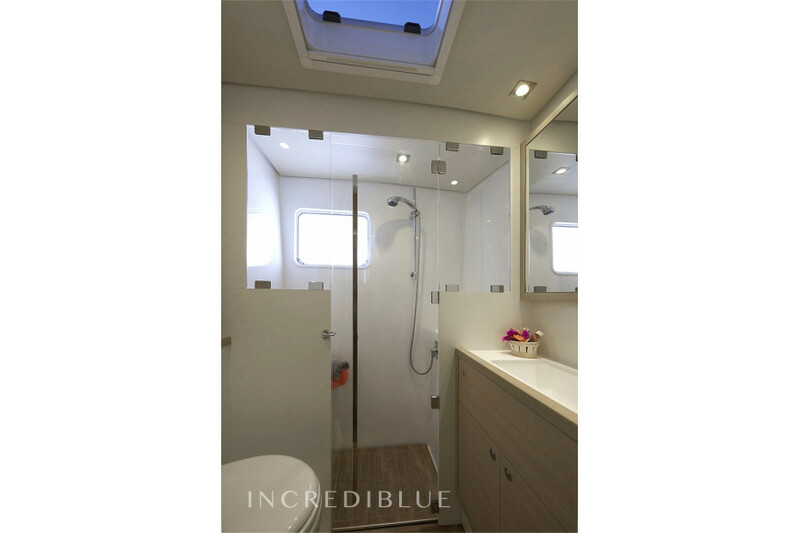 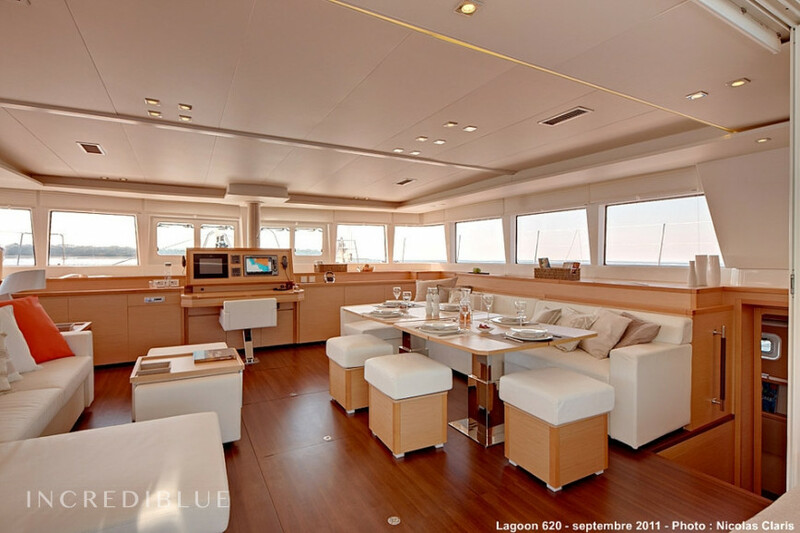 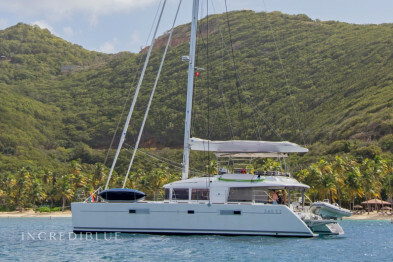 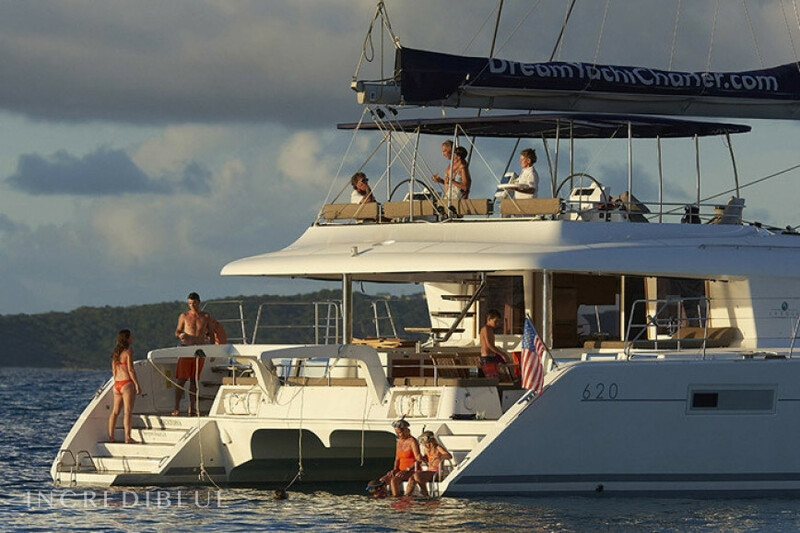 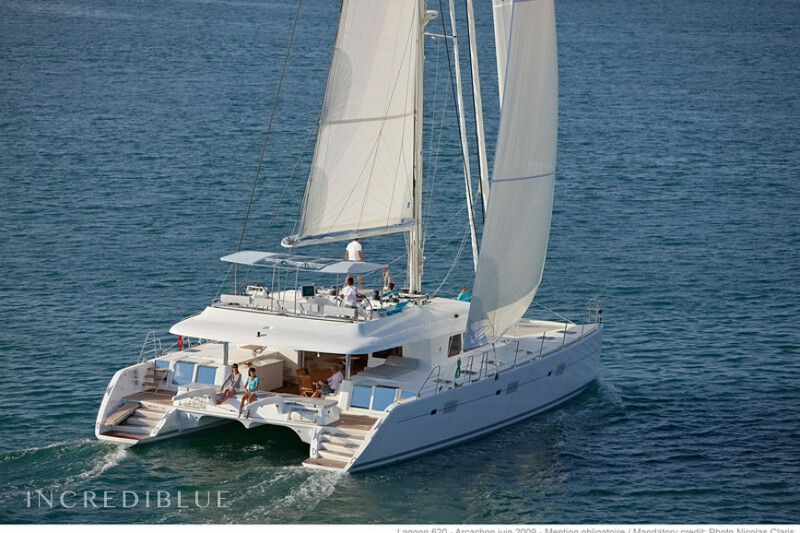 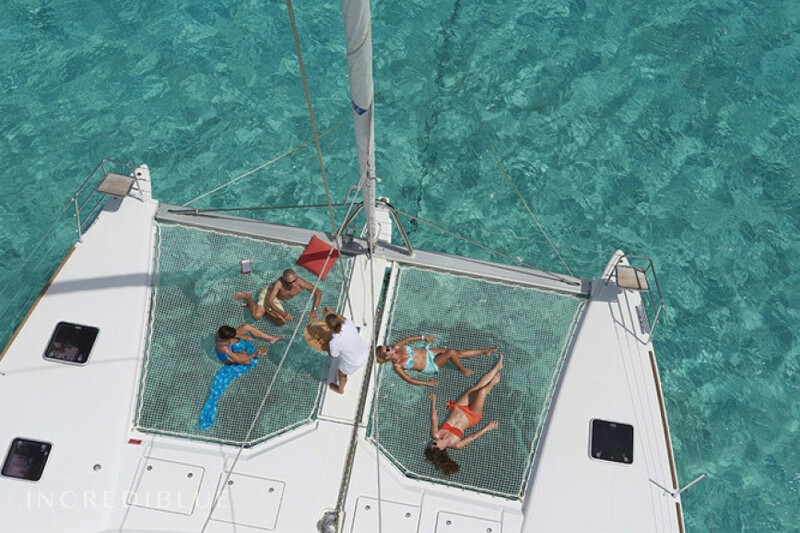 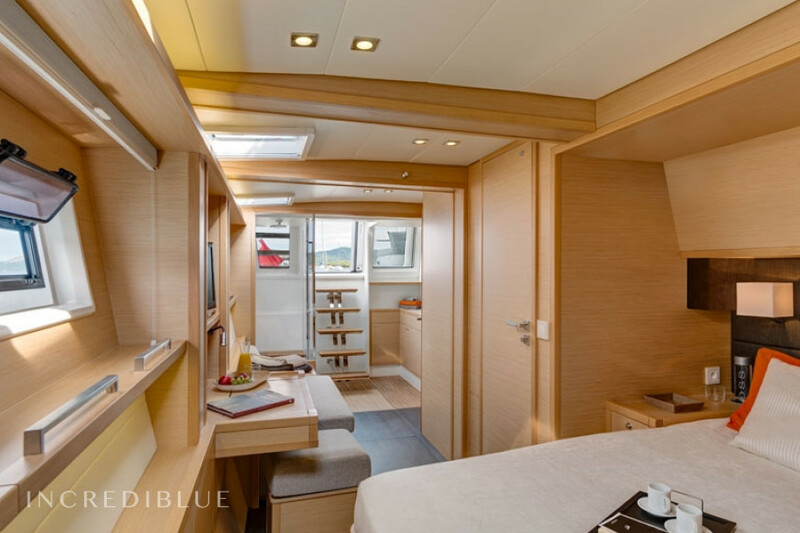 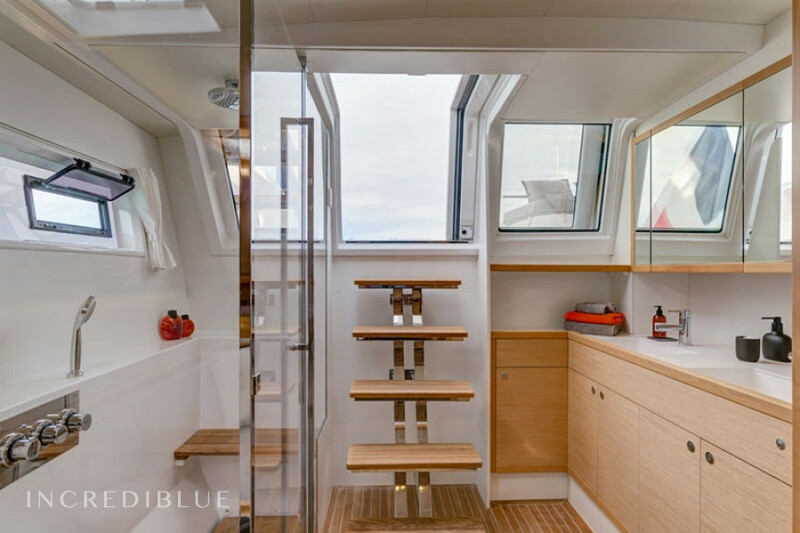 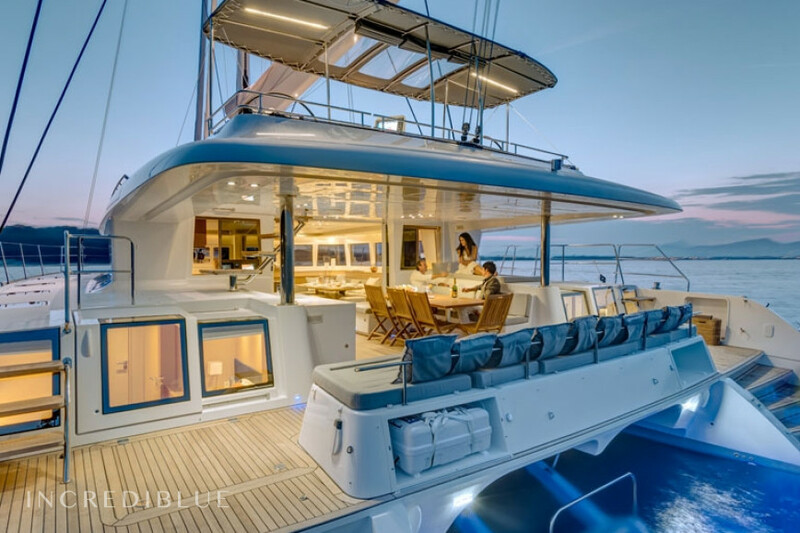 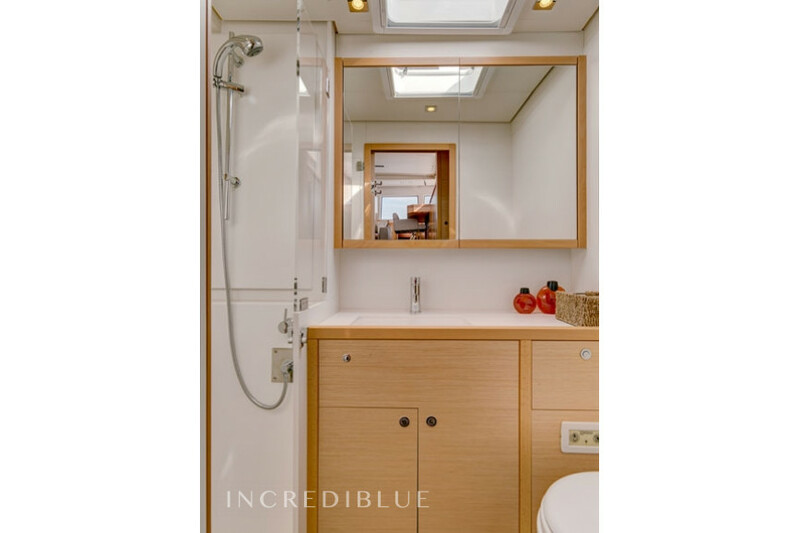 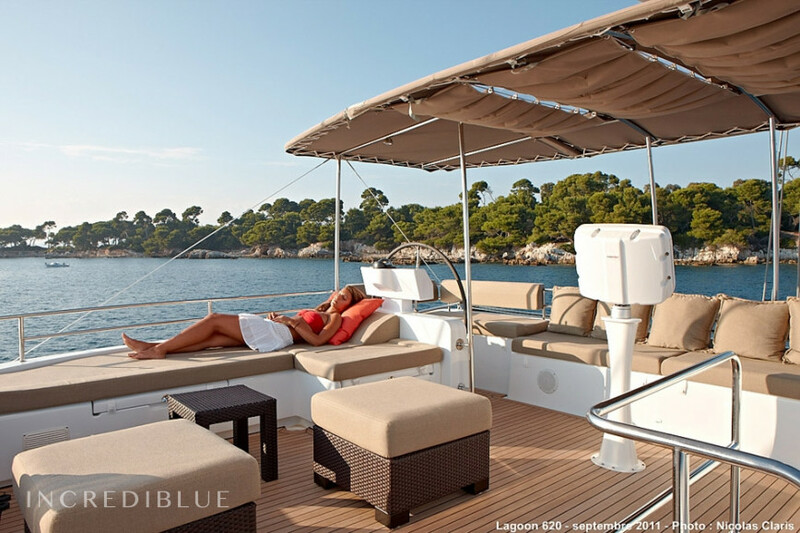 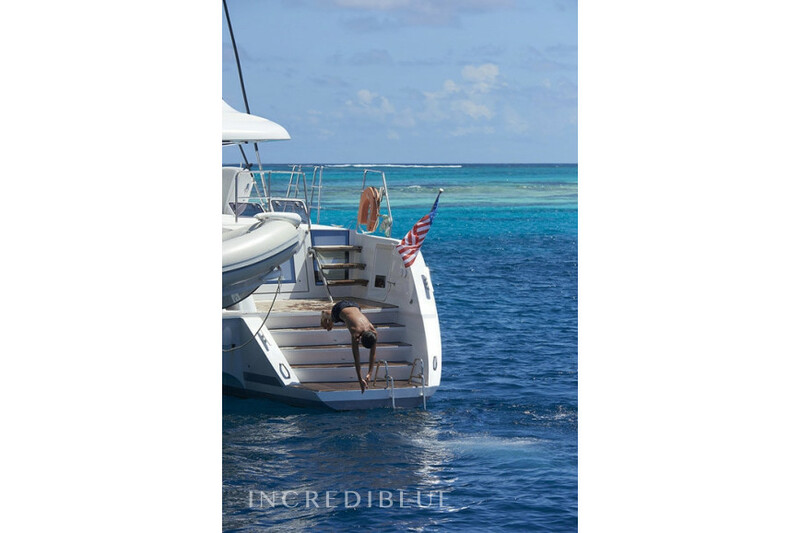 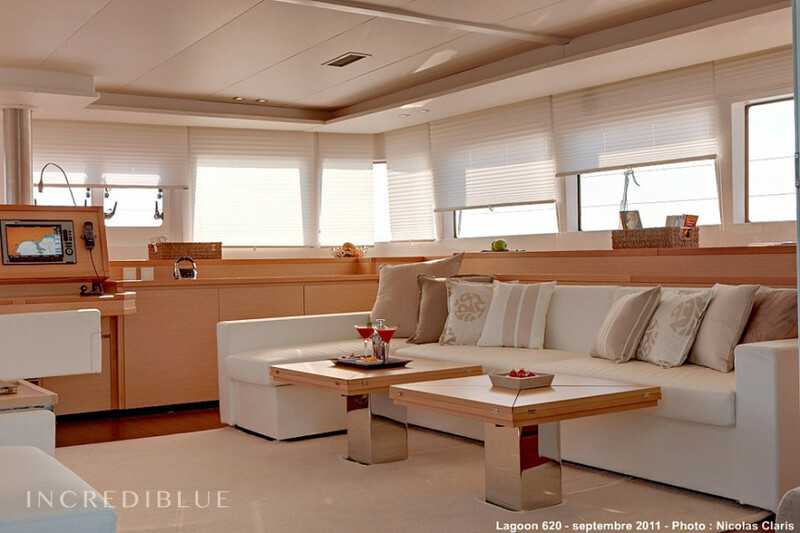 This luxurious catamaran has 6 cabins with double beds. 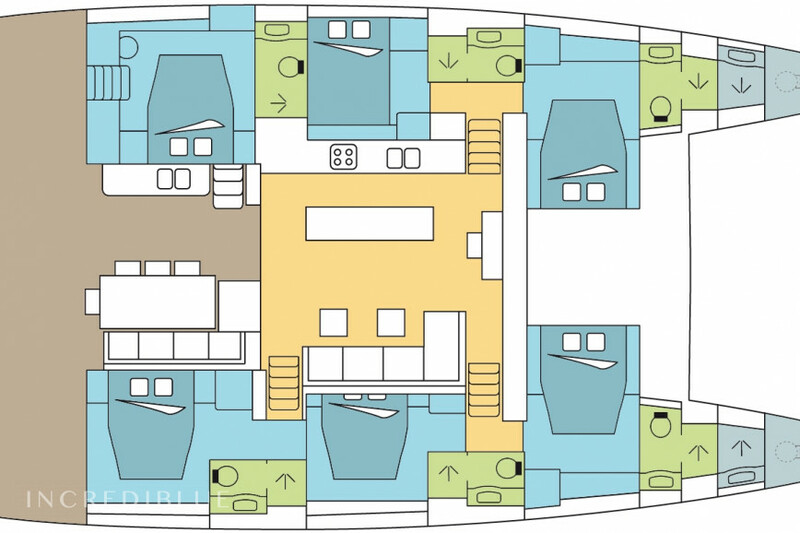 This is a Lagoon 62 dating back to 2015 that will be perfect if you are looking for space and comfort during your cruise. 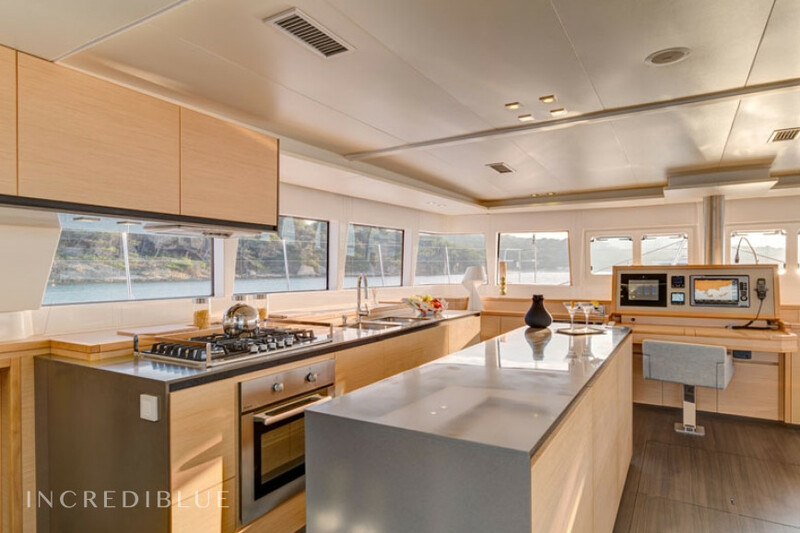 The fully equipped kitchen is directly connected to the large living room so that the space is even bigger. 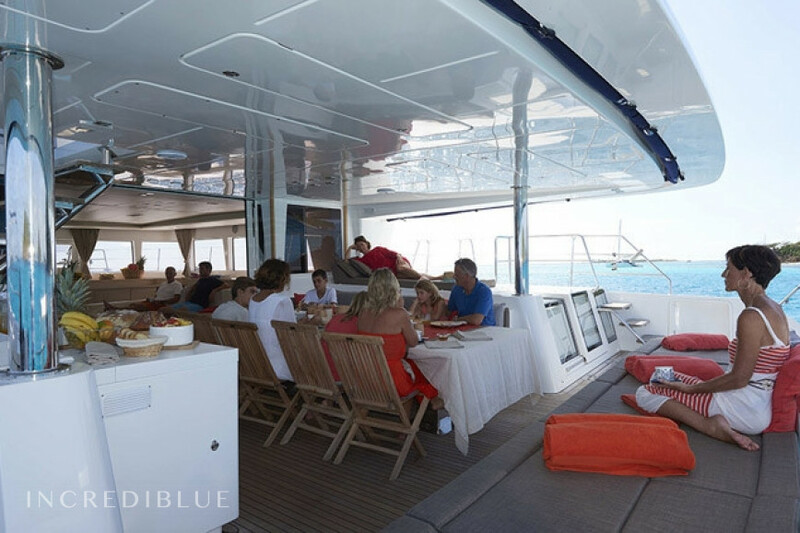 The bridge will also be a privileged place for relaxation and the organization of outdoor meals.